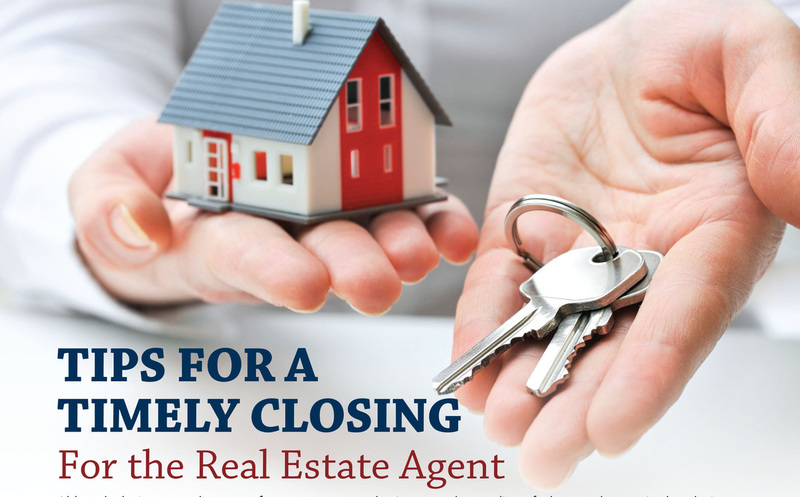 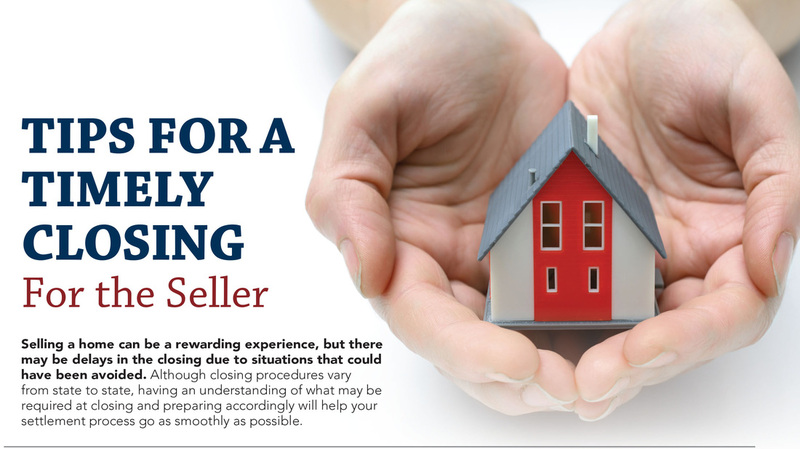 What is a Real Estate or Escrow Closing? 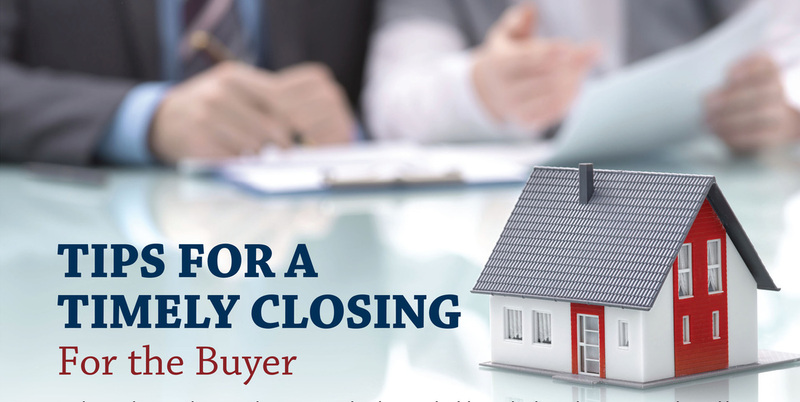 A real estate closing or escrow closing is the final step in the real estate sales process where all the documents of the real estate transaction are signed and recorded and title passes from Seller to Buyer.  On this date the Buyer becomes the legal owner of the property and title insurance becomes effective.